Today math lovers around the world celebrate Pi Day. Actually, wait - only countries where the month comes before the date celebrate it, but it's still a neat day to focus on the magical math constant of Pi. 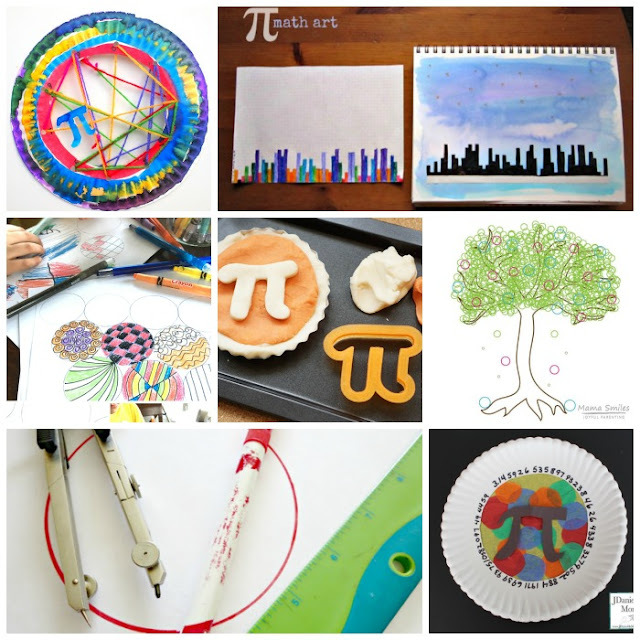 How can you celebrate Pi Day with kids at home and nurture their love for all things math? 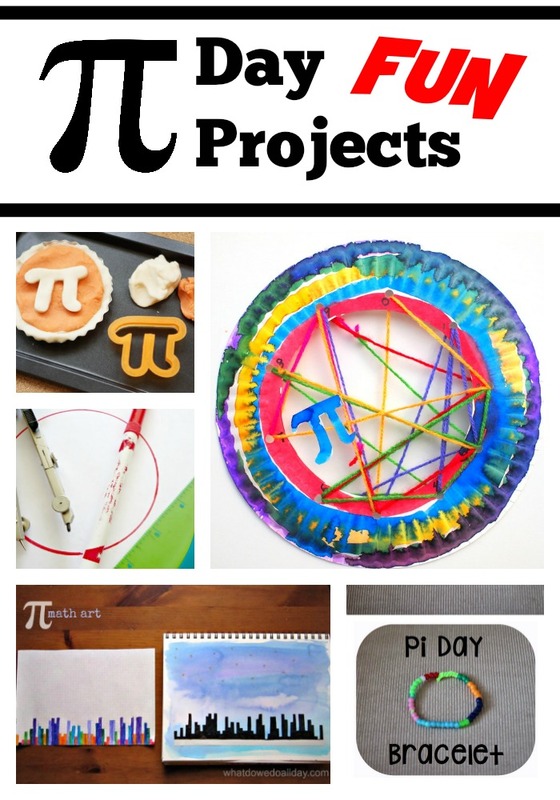 How about some Pi Day projects that are easy to set up and fun to do? 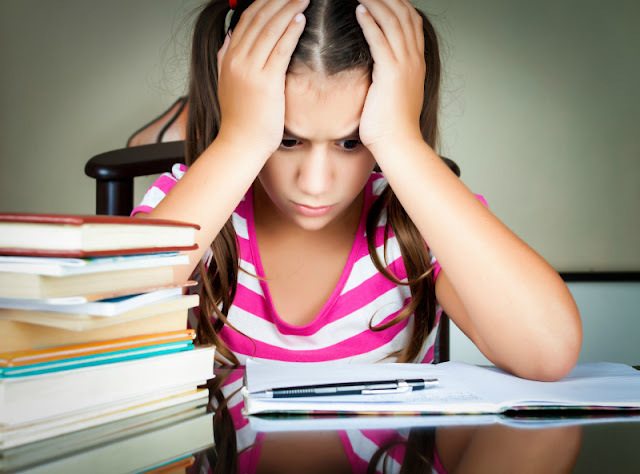 Are you celebrating math and geometry today? We are potentially going to celebrate Pi Day a few days late, because my kids are all exhausted and we had a busy day of running around today.